Denton, Texas is a city that is known for its active part in the music scene of Texas. It's home to many different community festivals and art events that attract tons of tourists each and every year. Denton is usually referred to as a college town, and we think you'll definitely enjoy the charm that comes with it. 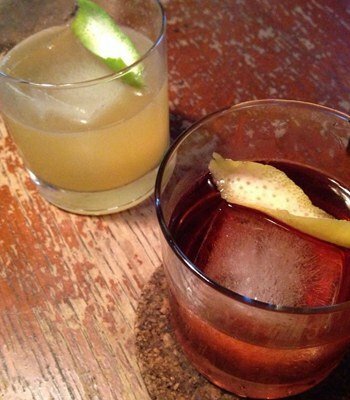 We've featured our favorite places for enjoying drinks below, you'll love them! 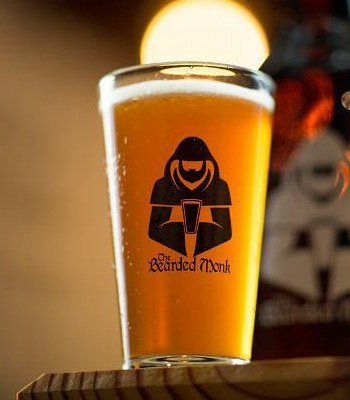 Beer Bar: The Bearded Monk is a beer bar in the Denton area, and they really know what they're doing when it comes to brewing and curating the best brews. They have all of their beer on draft, in bottles, singles, six packs and growlers. The alcoholic ciders are perfect for those who aren't regular drinkers. You're going to spend a lot of time mulling your choices over in their stocked store. 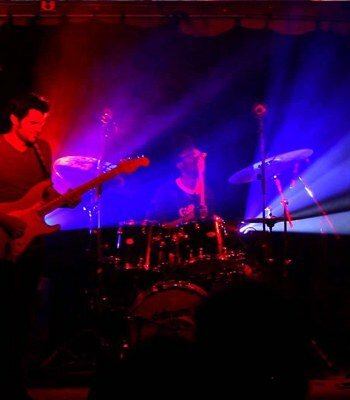 Music Venue: Dan's Silver Leaf isn't just a bar, it's also one of the most sought after music venues in Denton. If you're looking to support local music or find a new act to follow, this is the place for you. The laid back atmosphere is welcoming to all, and the drinks are definitely the cheapest in the area. There's music happening all the time here, even on Sundays! This will be your new favorite spot. Pub: The Abbey Underground is another music venue meets pub, and it's always a ton of fun here! The open mic nights are our favorite way to enjoy a night out in Denton, and they also have Monday night karaoke. This basement bar has mixed drink specials every day, even on the weekends! 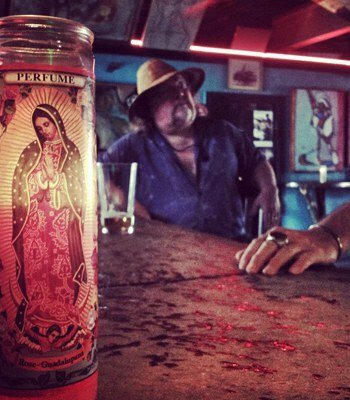 You can always count on this spot for some dancing and memorable times, come out and see what we mean today. Lounge: For well made cocktails with only the highest quality ingredients, look no further than Hickory Street Lounge in Denton. The bartender Adam is known for his specially made drinks, and you won't be able to get enough of the delicious freshly squeezed grapefruit juice that's available here. There's something special about a cocktail bar that pays extra attention to what you're looking for. Lounge: Paschall Bar is another fantastic lounge to consider drinking at when you're searching for a new spot in Denton. 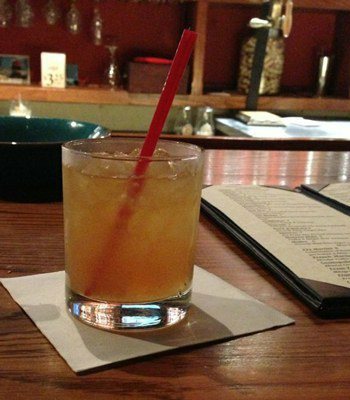 Here, knowledgeable bartenders make fool proof renditions of all of your favorite drinks. You can't go wrong with the Old Fashioned, Espresso Martini, Cosmopolitan, and the Whiskey Sour that's made here. The bartenders will even make a specialty cocktail if you request it. 940's Kitchen and Cocktails is a new American style cocktail bar with a gastropub feel given that they're serving up innovative dishes each and every day. The drinks are good, and the food might be even better! 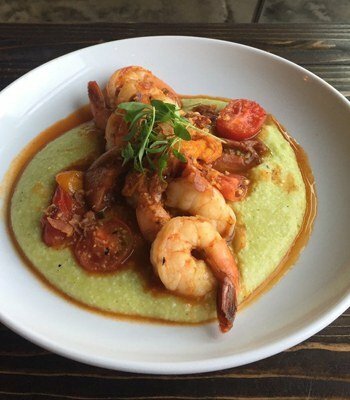 You can't go wrong with their eggplant fries, shrimp and grits, avocado toast, and their rendition of macaroni and cheese. Be sure to try out their bloody mary cocktail to start out!